Everything changed for the Red Hood last issue. 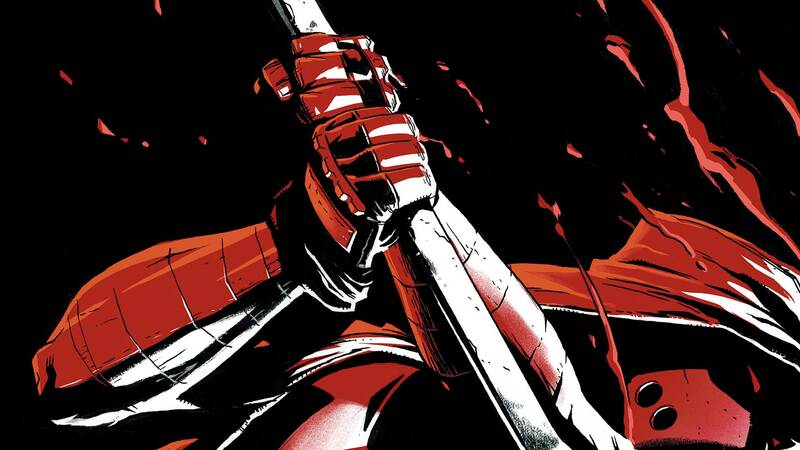 This time around, everything changes for Jason Todd! Devoid of partners and exiled from Gotham City, Jason gets a fateful message from the last person he expected to see again. The news he learns leaves him with no choice but to don the Red Hood mask once more and double down on his two-fisted crimefighting approach. Pray for whoever gets in Jason’s way as “The Outlaw” kicks into high gear.